Algae extract is a botanical extract of various species of algae. 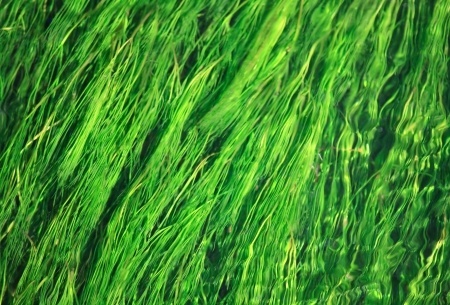 Algae extract is known to benefit the health of both the hair and skin. It's water-binding properties support moisture retention and it is brimming with essential nutrients and vital trace elements including Iron, Zinc, Magnesium, Copper, Silicon, and Vitamin A among others. It also contains amino acids, which nourish the skin and hair, supporting structure and luster. Algae Extract is believed to inhibit the breakdown of collagen, and therefor diminish signs of aging. 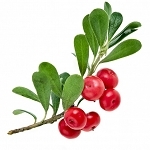 It is also used for hair to strengthen and thicken, restore, shine and condition. This is a raw material that is meant to be added to personal care products, not used directly on the skin.